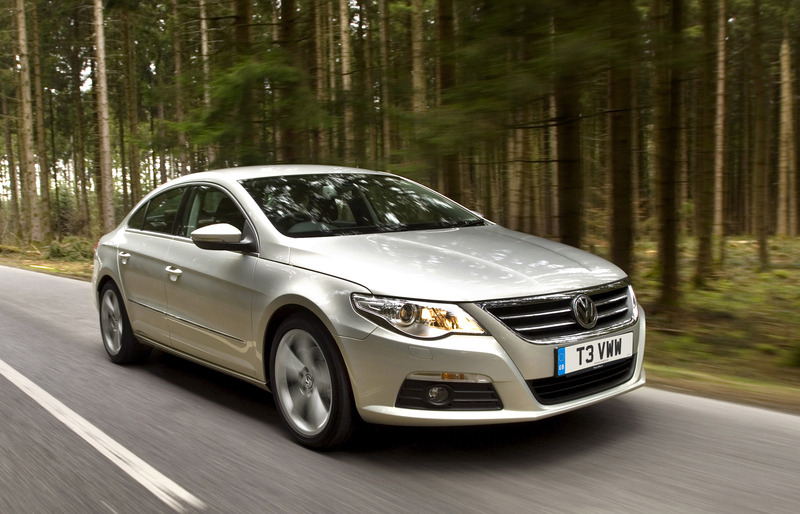 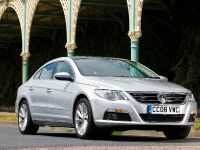 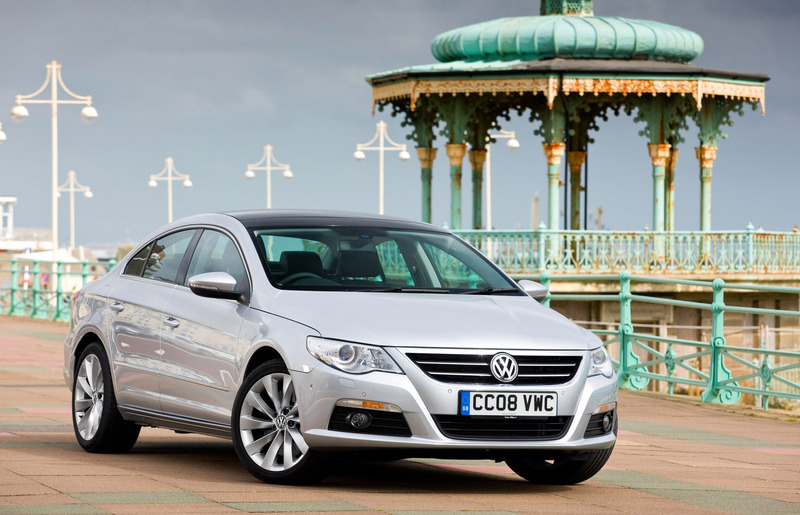 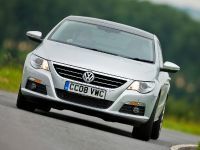 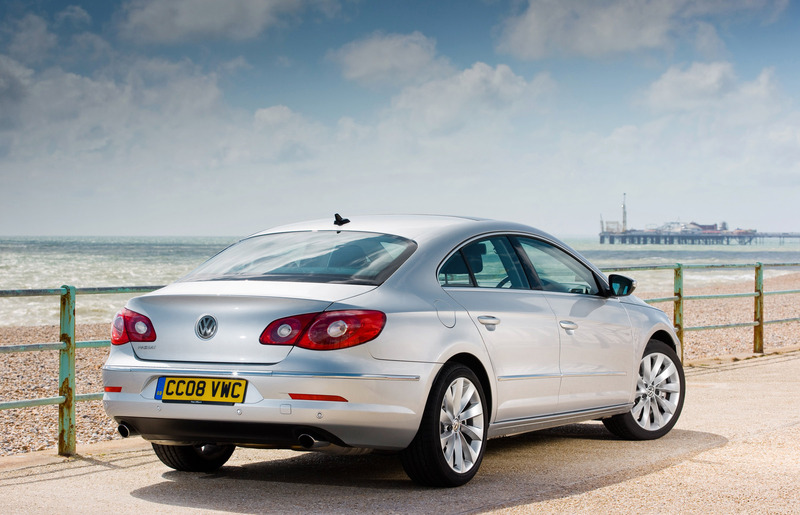 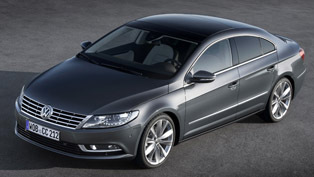 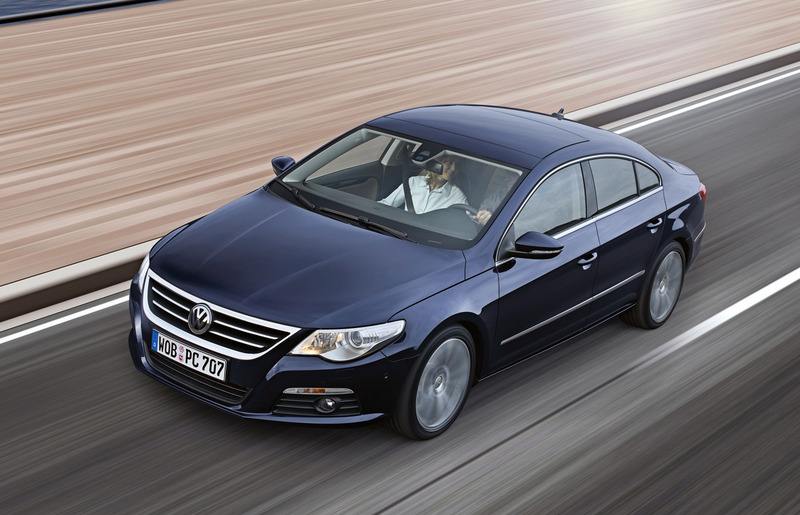 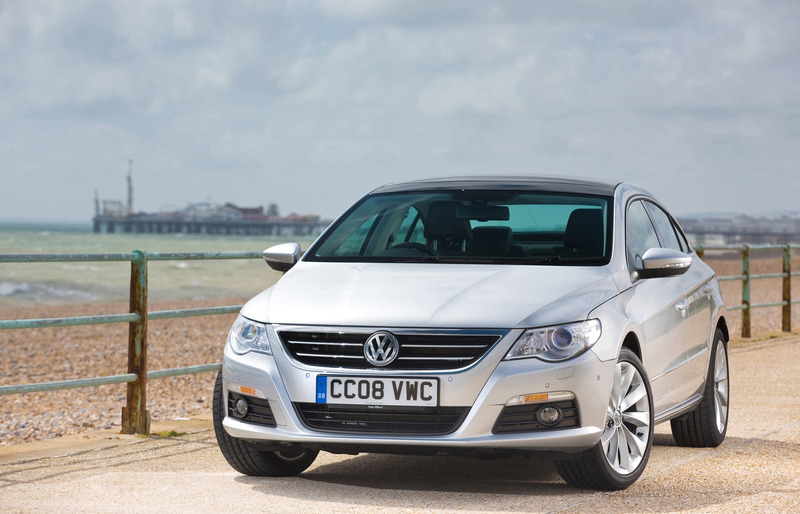 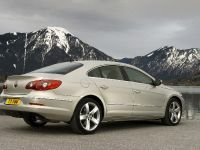 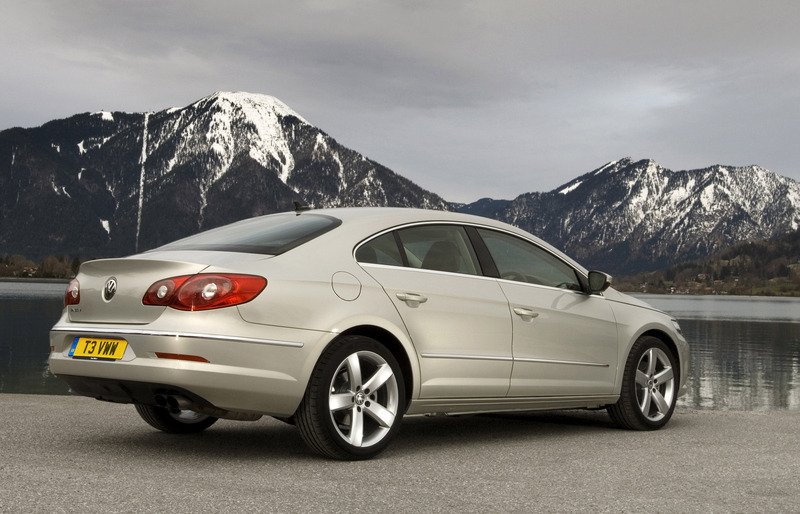 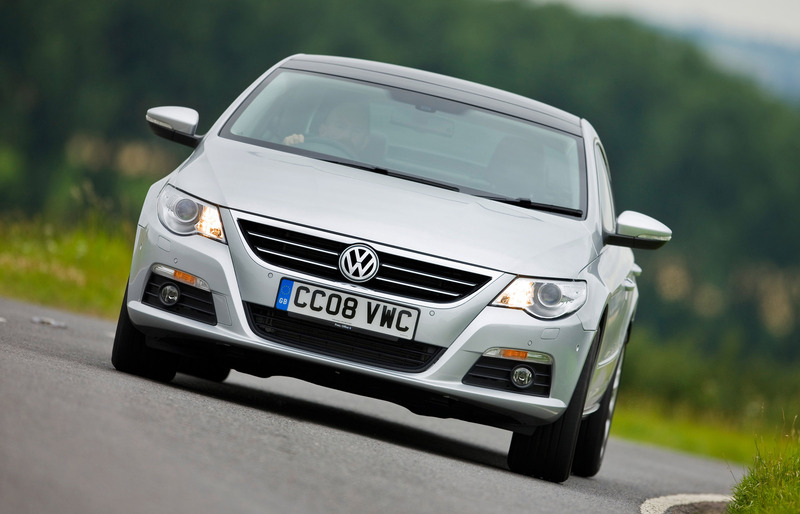 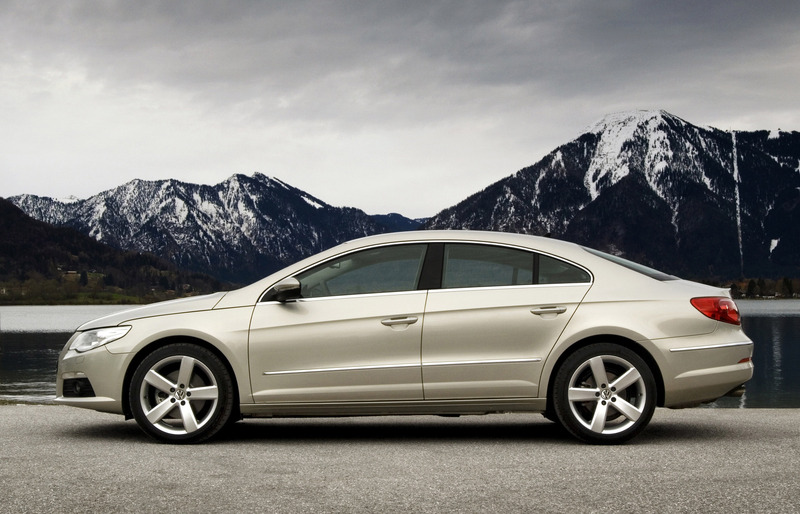 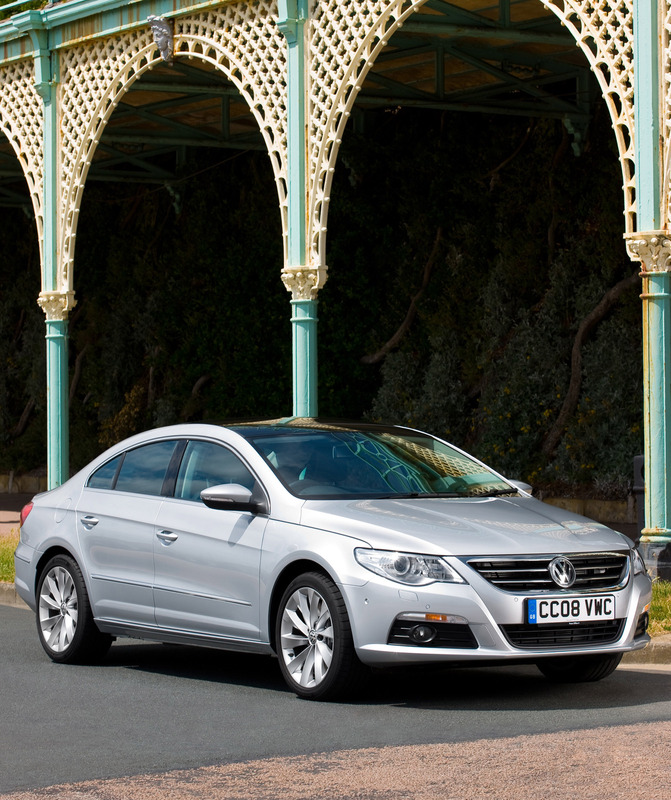 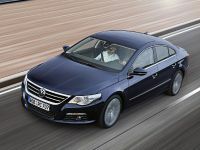 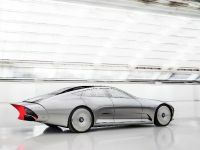 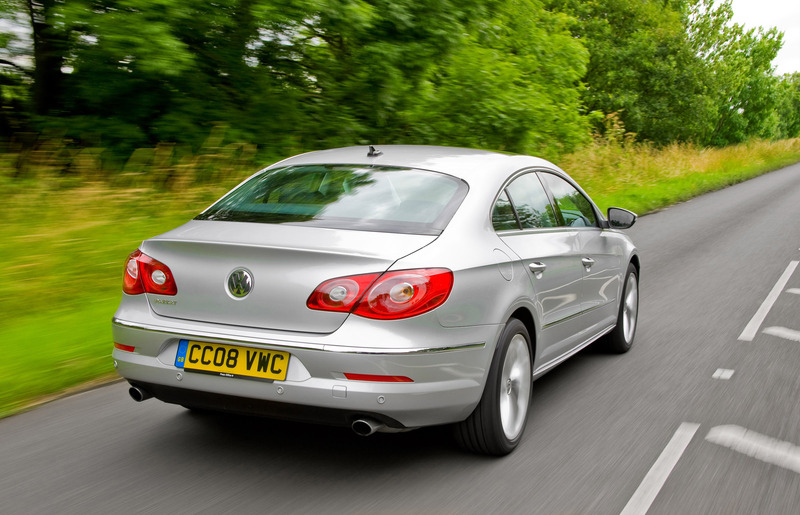 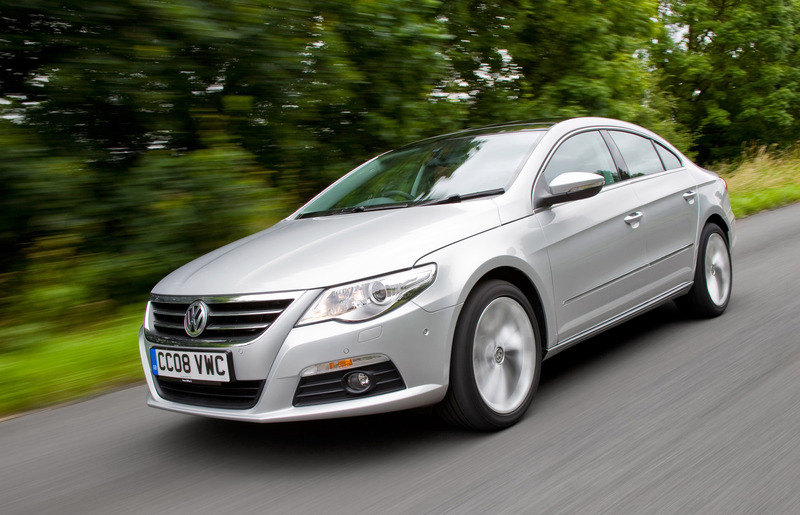 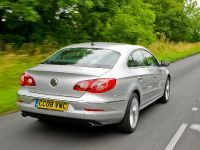 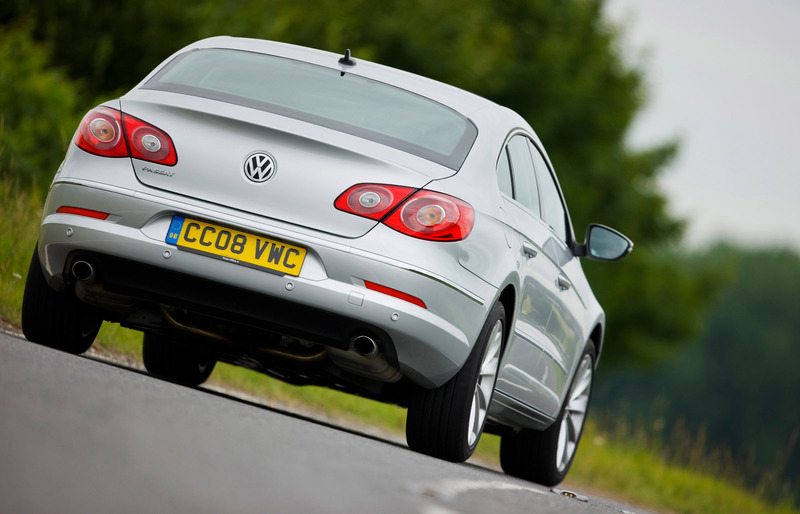 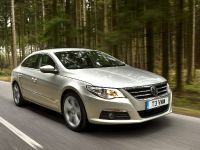 Volkswagen has announced a revised version of its highly-successful, luxurious ride VW Passat CC. 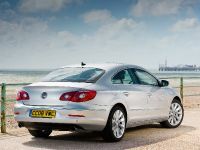 Fitted with even more tempting features and technologies, the upgraded Comfort Coupe is ready to offer its passengers more joyful driving experience and flexibility. 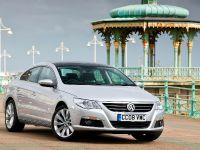 The newly packed Passat 4-door coupe now features as standard the recently released, optional 3-seat rear bench, satellite navigation unit and a touchscreen Bluetooth device. 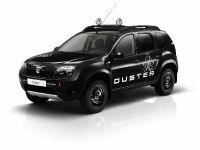 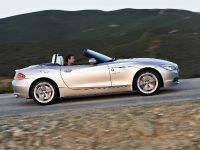 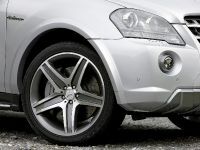 These features come on top of the already rich list of standard equipment which includes 2Zone electronic climate control, a leather steering wheel, gear knob and handbrake, 17-inch "Phoenix" light alloys and six airbags. 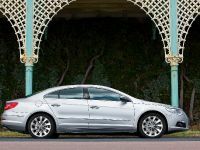 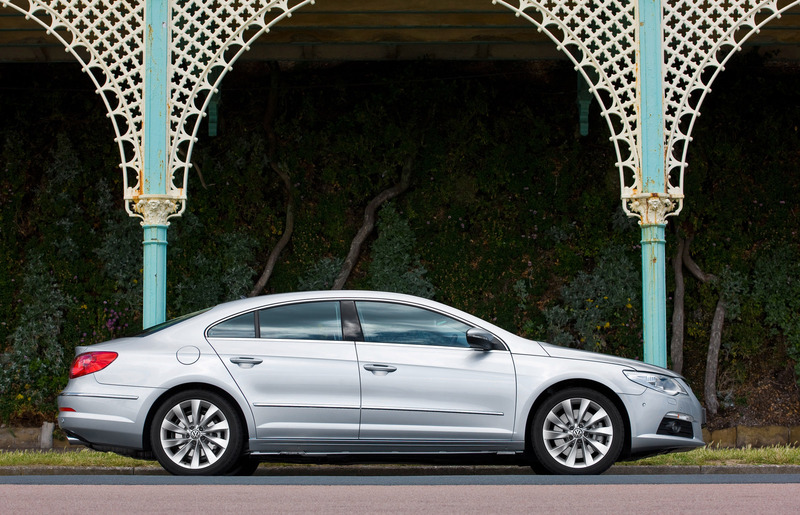 For the Volkswagen Passat CC's GT level, the Wolfsburg -based manufacturer also packs the revisions, but adds even more extras - Nappa leather interior, front and rear parking sensors and cruise control. 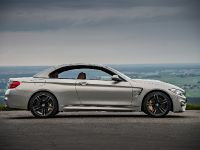 The GT trim level also retains 18-inch "Interlagos" alloy wheels, ACC (Adaptive Chassis Control) electronically controlled pneumatic dampers and heat insulating tinted glass from the B-pillar backwards. 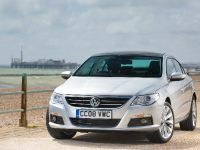 The new additions on the entry-level trim represent an extra £1,000 worth of equipment yet the revised Passat CC will cost only £515 more than the model it replaces. 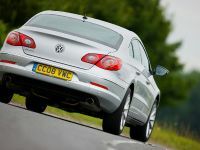 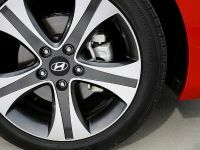 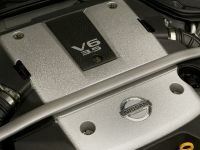 On the GT model the gap is even greater with an extra £3,000 worth of equipment being fitted yet the overall price of the car rises by £1,000. 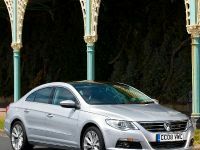 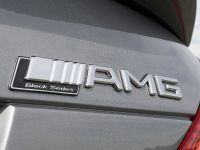 The existing line-up of vigor yet efficient 1.8-litre TSI, 2.0-litre TSI and 3.6-litre V6 petrol engines and 2.0-litre TDI diesel engines remain, as does the choice of six-speed manual or DSG gearboxes on selected models.